Any bookie worth its salt, knows that gambling is not just a business it’s a lifestyle. Having said that, the business side of the gambling industry has been largely overlooked in the past. Many people still hold the notion of old men locked in a smoky room counting money and sending goons out to break someone’s legs. While that scenario may still be playing out somewhere in the universe, the gambling industry has become a very sophisticated and profitable one. Sportsbooks have become technology companies at their core, and a new trend has been forming, where the different sides of the business are being separated into technical, operational, financial and marketing services. 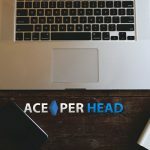 The first two aspects are now being provided by pay per head services like AcePerHead.com, that offer the betting software for bookies as well as line management, customer service and risk management, while independent bookies are centering their efforts in the marketing and financial aspects of the industry. Here is why this split makes sense; the cost of having tech savvy people on staff, as well as experienced line managers and professionals with great customer service can be staggering for a business, because the cost is ultimately absorbed by just one entity, when you outsource these services, that same cost is being absorbed by multiple businesses making the top of the line service affordable for everyone. 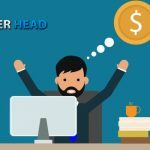 The other reason the divide has gained acceptance, is because by being able to lower costs, increasing the level of service and dedicating more time to building customer relationships, the result is an increase on your player’s CLV (Customer Lifetime Value). A main factor in the increase of CLV is the presence of an omni-channel sportsbook solution, which is what Ace Per Head offers. 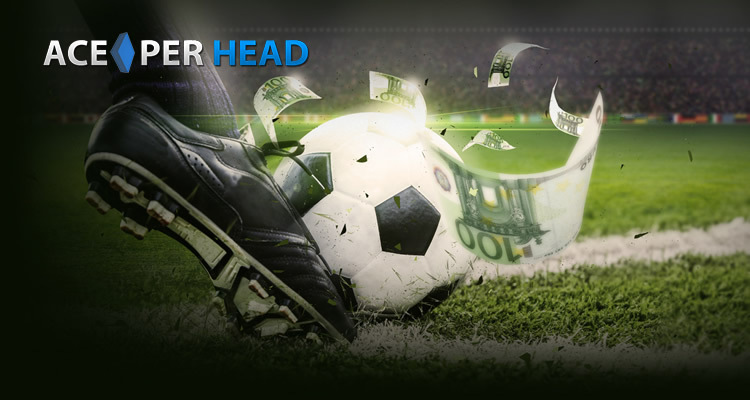 Players have come to expect full accessibility to the betting platforms through a myriad of networks. 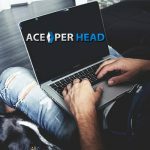 The betting software for bookies that Ace Per Head offers enables players to access their accounts and wager from any device be it hand held or not, in addition players have access to their call center where they can place wagers, check balances, or even leave a message for you. Having an omni-channel sportsbook increases your Customer’s Lifetime Value simply because it offers them more options to bet, they no longer have to wait to get off work or get home to call in a wager, they can check lines and place wagers as they go about their regular daily activities. This increases the likelihood of more money being risked daily, which increases the overall value of the customer. 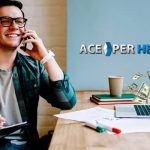 Ace Per Head’s omni-channel sportsbook solution is also a valuable marketing tool for independent bookies who are trying to attract more clients to their business. Giving players the freedom to wager any time of the day or night across different networks is great selling point, one that a lot competitors do not offer. 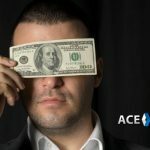 And a major selling point, is that Ace’s omni-channel betting software for bookies, offers a single backend from where you can manage all your products like sports betting, virtual and live casino and horse racing. You will also have up to minute reporting on your player’s activities, reducing your administrative overhead.